I still remember when Yahoo was one of the leaders if not the only search engine that could be used to find information on the Internet. But many years have passed since then and the arrival of Google and not knowing how to adapt to the needs of users has caused the company to go through great difficulties at all levels. A few weeks ago we got reports about the closure of offices in several countries. And now as reported, Yahoo is starting to maintain contacts with potential buyers of all services that offered currently the company, which are not few. The first step to sit down and negotiate with Yahoo has signed a confidentiality agreement to prevent precisely what has happened, the leak of the news. 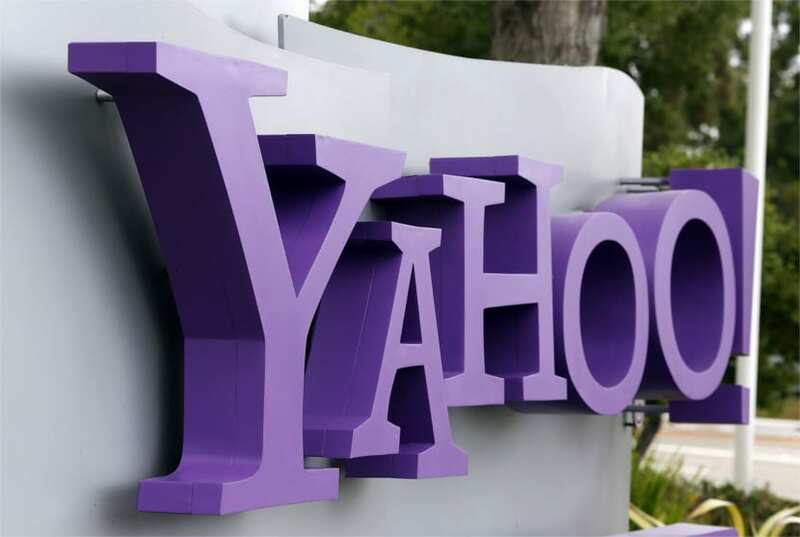 But the idea of Yahoo is to try to make the most money possible from their sale, is to make a kind of auction, where prospective buyers should keep secret the total cost of the operation as well as the conditions attached to the sale. The operator Verizon has expressed on more than one occasion, its interest in Yahoo, but would not be the only interested company, as several venture capital firms like KRR could also be interested. The problem of selling to these businesses is that later dismember all services of the company to sell them independently and that is not what you are looking for Yahoo. Signing a couple of years of Marissa Mayer to try to lift Yahoo has not produced the desired results and increasingly is closer to the sale or closure of the company based in Cupertino and in his time was something similar to what currently is Google.